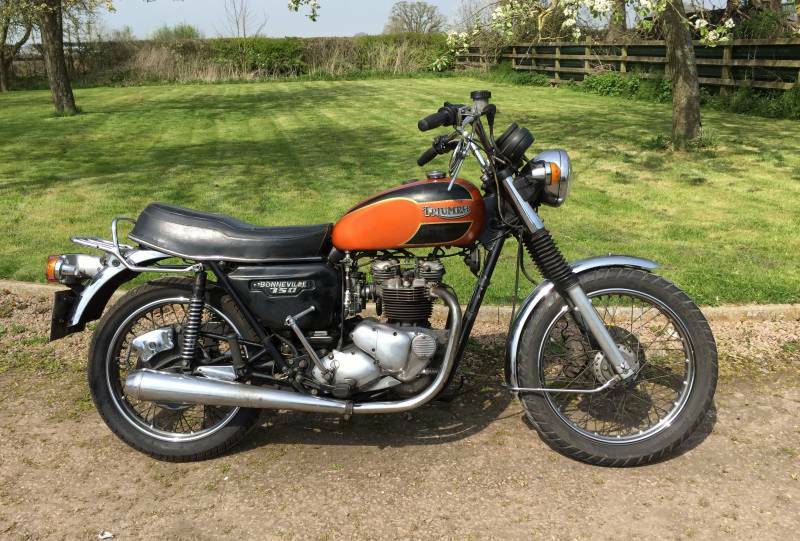 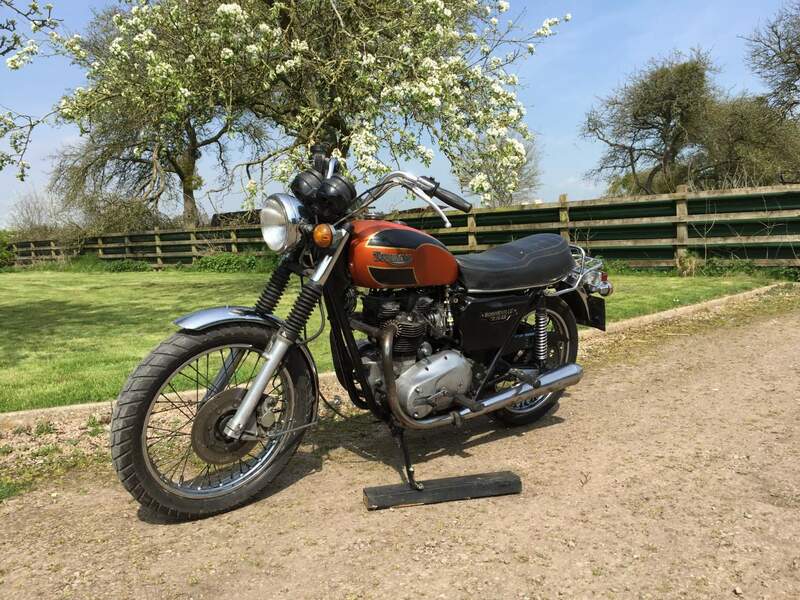 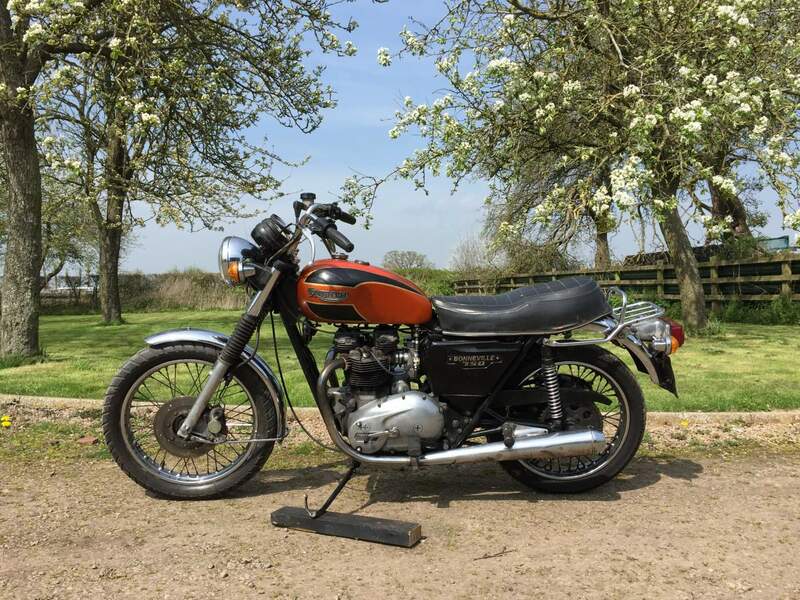 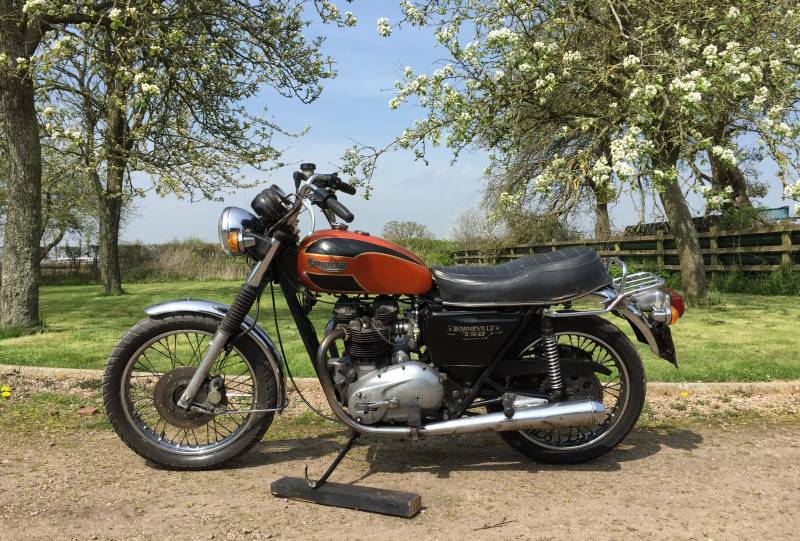 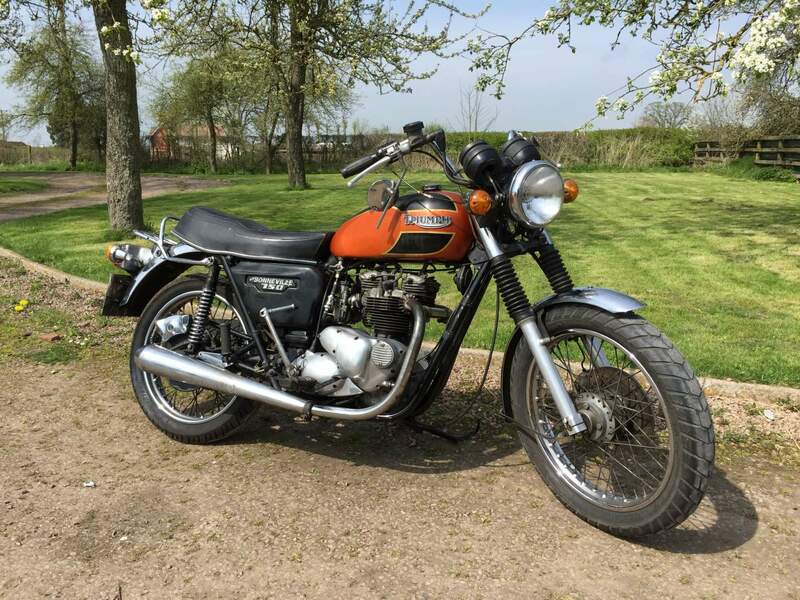 Triumph Bonneville T140 ES 1980 750 cc, electric and kick start. 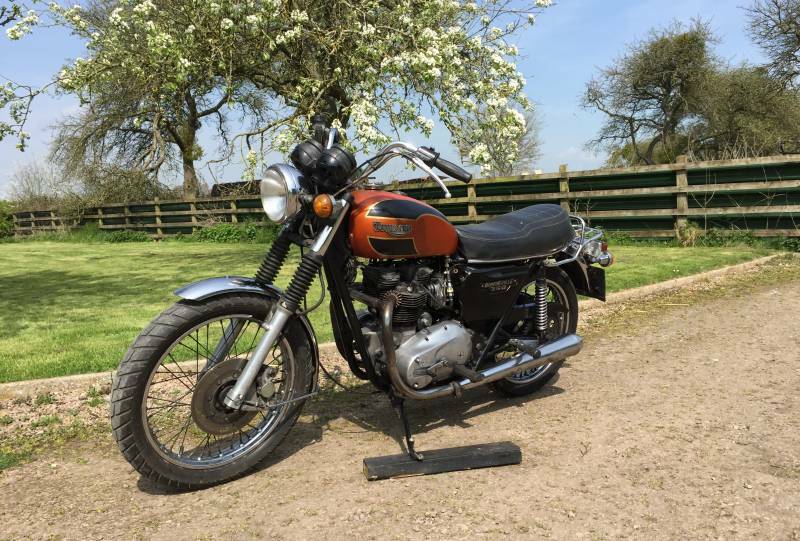 Riders bike with room for improvement and adding value. 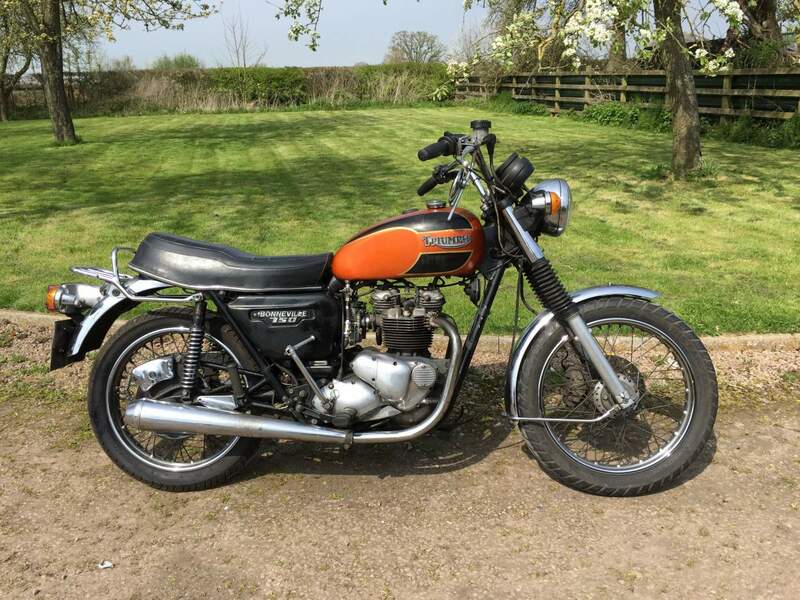 Comes with spares seen in photos.